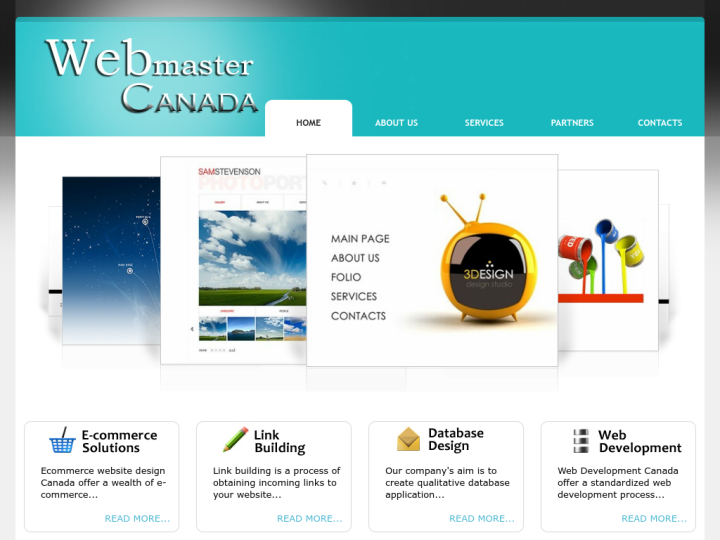 Web Master Canada is a Canada's Leading Interactive Web Design Company which is known to focus on creating a cost-effective website and excellent search engine results. 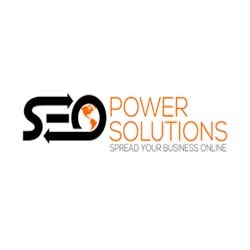 The company is fully specialized to exceed the expectations of the customers by providing them the spectrum of services like Web design, redesign, maintenance, graphic design, search engine optimization (SEO), E-commerce applications, customized web application development, multimedia presentations, content management system, Internet marketing, newsletter services, economical web hosting, domain registrations, Flash Animation, banner design, marketing and promotions. We feel proud to say that the company had worked with over 500 Clients across many countries within a short span of time.